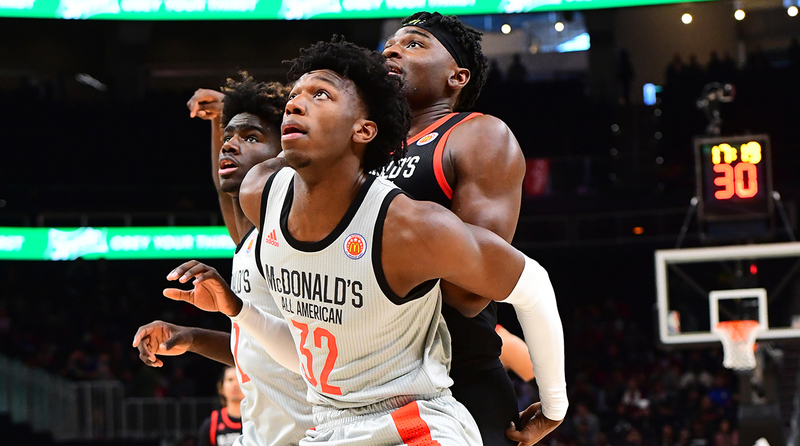 We last checked in on the state of the 2020 class in January at the HoopHall Classic. Events like the McDonald’s game, Hoop Summit and Jordan Brand Classic all offer utility in the sense that you’re throwing the best players across the country onto even footing and seeing who stands out in a gym that offers a higher base level of talent for context. Conversely, the folly of these types of evaluation settings is that, by and large, they simply don’t mean much. At this event a year ago, the gym was buzzing over Nassir Little’s explosiveness and the high-energy play we saw from Keldon Johnson. 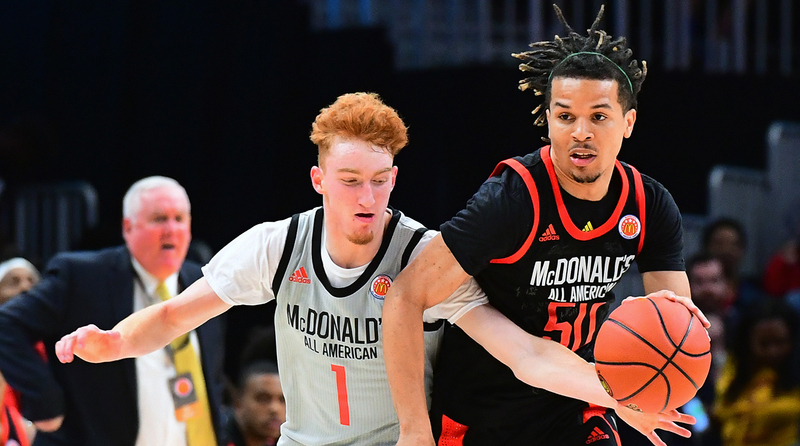 Both players continued to exhibit those positive traits as college freshmen and are expected to be one-and-done, but neither can be considered a surefire lottery pick as we move into the spring. Harping on a player’s distinct, immediate strengths in unstructured play can make it harder to weight their less-obvious flaws.